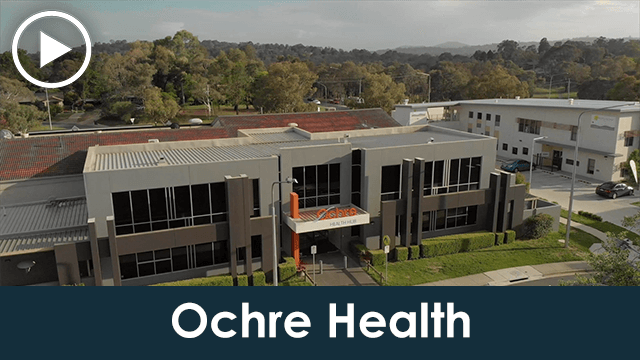 Through the creation of custom designed and purpose-built healthcare centres, we optimise your service delivery and client experience. 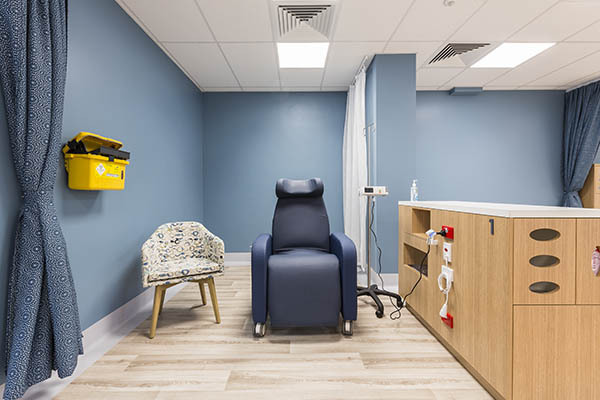 Each project delivered by Interite Healthcare Interiors is completed on budget and within time-frame, with the expert combination of function, comfort and professionalism. 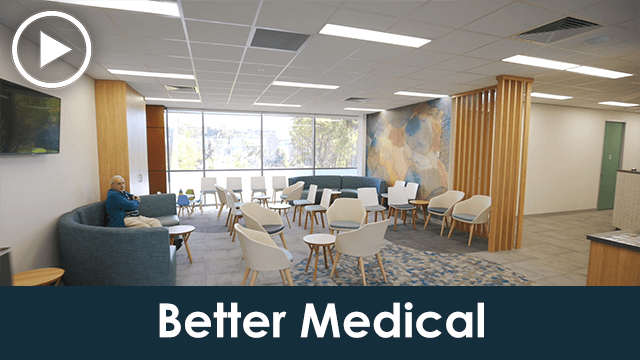 Book a FREE one hour consultation to learn how our Better + Faster + Smarter medical fitout project outcomes can leverage your expertise and grow your healthcare business. Need a ballpark figure fast? Get an “on the spot” approximation of your project’s cost at your convenience by obtaining a realistic budget for your vision with our simple Cost Estimator. 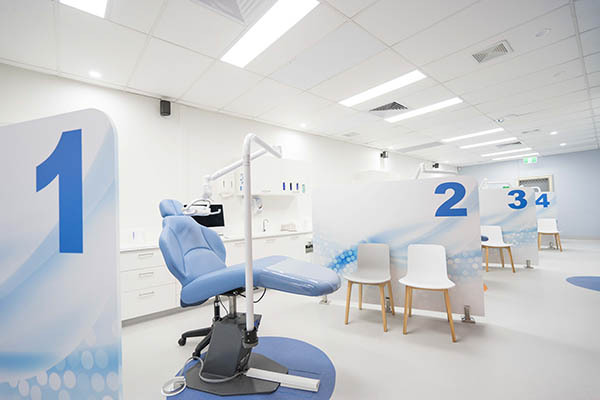 When looking for healthcare interior design firms, trust the Australian leader in medical fitouts. Your communication and ability to pick up issues prior to them becoming a problem was excellent. The team keeping us informed meant that I knew what to expect next. 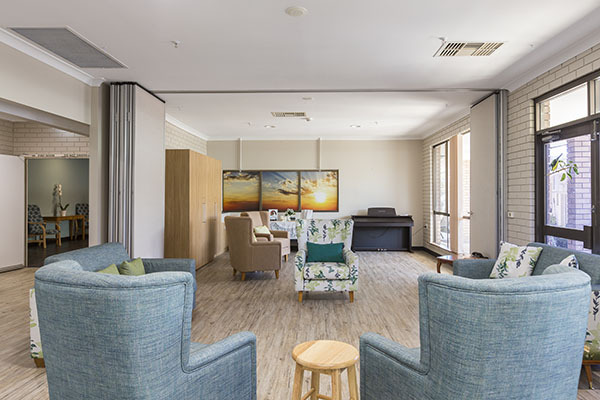 We were especially grateful for the assistance you provided when we needed to alter our design in the final stages and your ability to accommodate and let us know the impact of each change whilst the project seamlessly continued. Thank you for your professional construction and management approach. 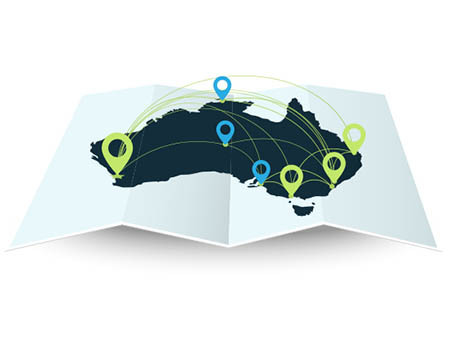 Our work environment, staff satisfaction and productivity, have all been greatly improved. 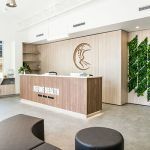 I would not hesitate in recommending Interite Healthcare Interiors to refit and transform a commercial office into a functional, well presented working environment, as they have transformed ours. On behalf of our project team, I would like to take this opportunity to thank you and your team for working with us. 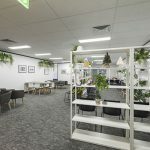 The changed office environment will no doubt boost the morale of our staff. 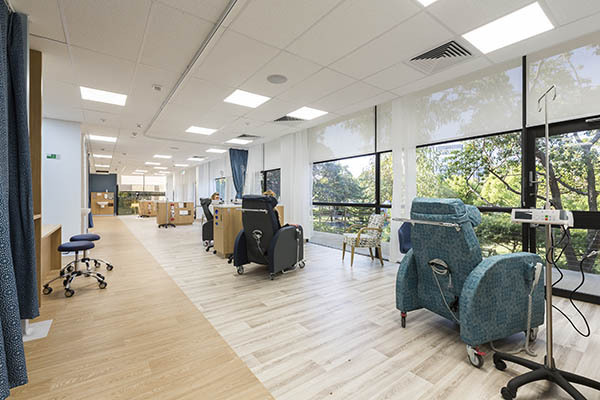 I have no doubt that other organisations would benefit from Interite Healthcare Interiors’ experience in project planning, design, construction and delivery. Well done! 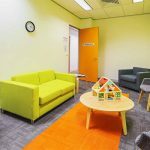 As a not-for profit organisation, we had a challenging fitout as we had to secure grant funding. 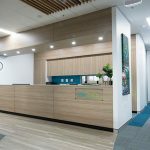 Interite Healthcare Interiors were terrific partners in giving us the fitout we wanted at the right price. 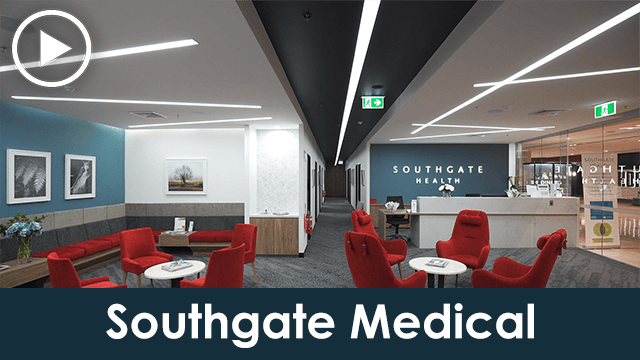 Our fitout was completed to a high standard and Interite Healthcare Interiors have been supportive in resolving settling-in-issues. From the outset we were extremely impressed as your team took the time to listen and understand business and individual needs. 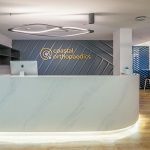 Your team of interior architects and building consultants were extremely skilful in the way they guided the project design in collaboration with us to achieve the workplace environment we envisaged. Thanks hugely for giving us our first “own home” all by ourselves. We love it, and even more love the positive reactions we are getting from young people and their families when they come in for the first time. 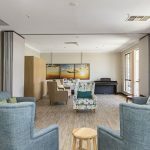 The space not only looks great, but is functional and all the counsellors have echoed positively about how safe, comfortable and soundproof the rooms are. It has been a pleasure to work with you all as well. 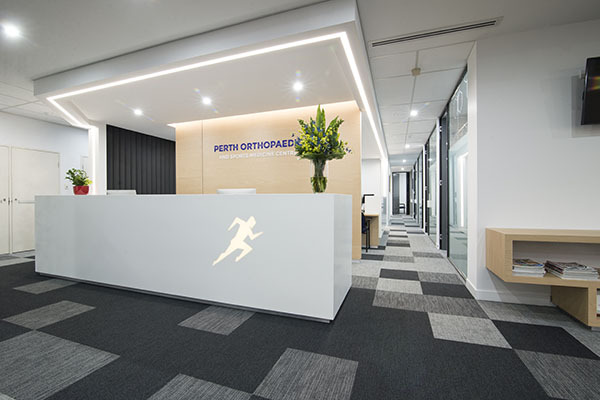 Interite Healthcare Interiors was professional, responsive and absolutely customer-focused. 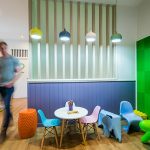 They went out of their way to get inputs from young people and families who will be using the facilities, and managed to balance these with the design specifications for a specialist healthcare service provider. I found the work to be in a timely manner and are extremely happy with the job. The staff were professional, friendly and fully aware of our needs and budget. They worked within these parameters and we are extremely happy with the final product. Book a FREE one hour consultation to discuss how your next project can be built to reflect your expertise.